After a very successful year, where Xiaomi managed to became the most valued startup, the company is now about to bring out its next flagship product. The company has sent out invites for the launch event set for 15th of January. According to the office MIUI thread, the launch will take place at 2.00 PM Beijing time. The page doesn’t specifically state what new device they’re launching, but the general agreement is that this launch is for the Mi5. The post asks the users on the thread to vote on what phone they expect Xiaomi is launching with the option given as Mi4s, Mi5 and others. With 70% in favour, Mi5 leads the polls. 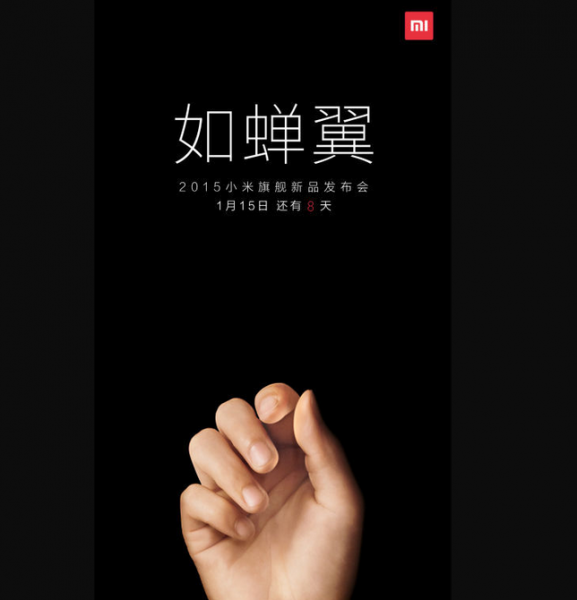 The invite only says that Xiaomi will unveil a new device on Jan 15. This upcoming premium launch by Xiaomi is expected to sport a 5.7 inches QHD display. It will get is processing might from the 64-bit Snapdragon 810 SoC which will be supported by Adreno 430 graphics engine and 3 GB RAM. It will offer 16 GB internal memory and feature a fingerprint sensor. It is also expected to flaunt a 20.7 MP camera with Sony Exmor RS sensor. There are also speculations that Xiaomi might unveil the new Mi Pad 2. It is expected to feature a 7.9-inch display with 2048X1536 resolution. It will come with 2 GB RAM and 16 GB internal storage. This does look like a quality update to the Mi Pad line and the resolution of the display might attract a good number of consumers. If Xiaomi prices it as competitively as it usually does, then it sure would have a winner on its hands. With the specs being offered in this edition of Mi smartphone, Xiaomi is directly challenging the authority of the flagship devices. 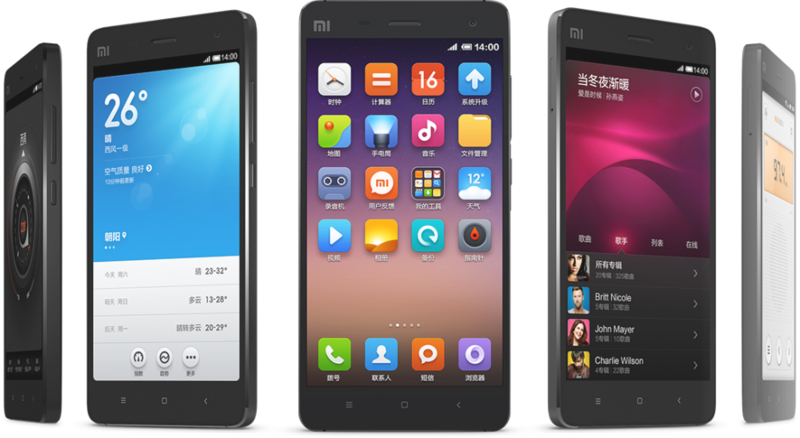 Having knocked off Samsung from the top spot in China, Xiaomi has seriously taken a bullish approach to the market. Let’s hope it lasts long and encourages other manufacturers to duplicate Xiaomi’s business model and give consumers more functionality at affordable costs.